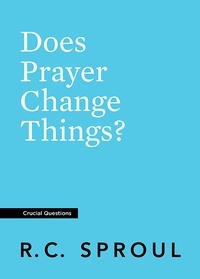 When a Christian prays, does it make any difference? Does it change anything? 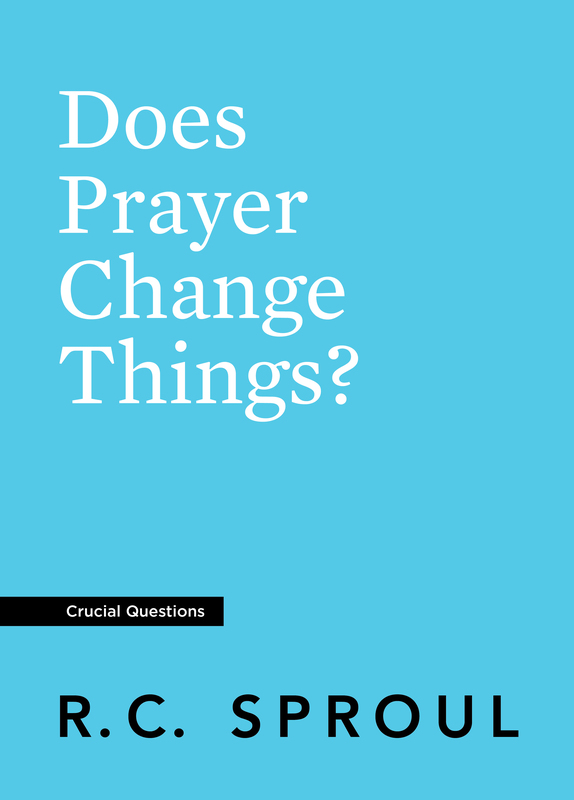 Though our prayers do not change God’s mind, He ordains prayer as a means to accomplish His will. We can be confident that prayer does change things—including our own hearts. In this booklet, Dr. R.C. Sproul argues that prayer has a vital place in the life of the Christian and calls us to come before God’s presence with joy and hope. 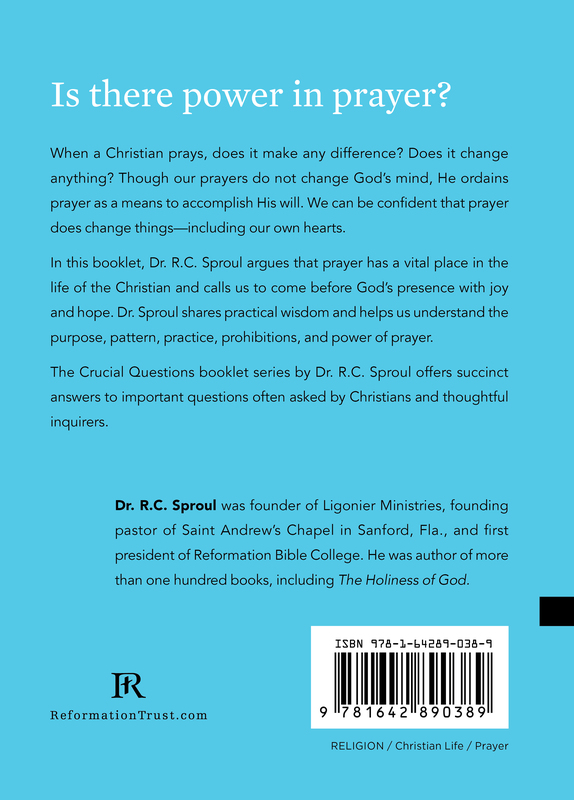 Dr. Sproul shares practical wisdom and helps us understand the purpose, pattern, practice, prohibitions, and power of prayer.